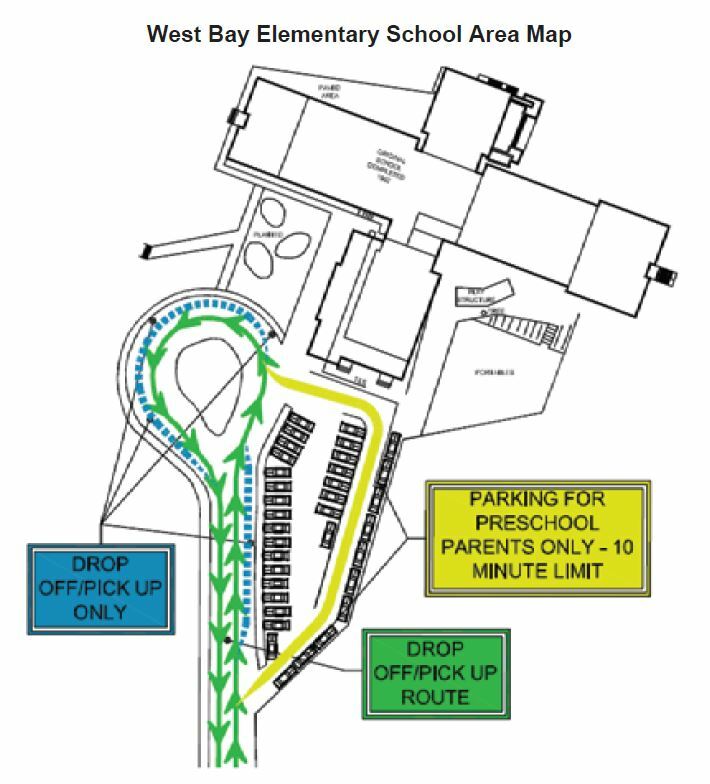 Drop-off and pick-up times can be very busy at all school sites. Please respect school staff and volunteers who direct traffic and help keep children safe. 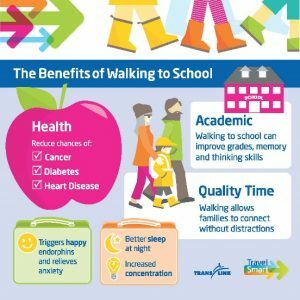 By choosing to carpool, bus or use active transportation options (such as walking) to school you can help to reduce congestion and stress in our school zones. If you must drive, please set a good example for students at all times. Give yourself enough time to travel to avoid distracted driving and impatient actions put our students at risk. We work closely with the municipality and police department to improve safety in our school zones. For more information, please visit the muncipality’s website. 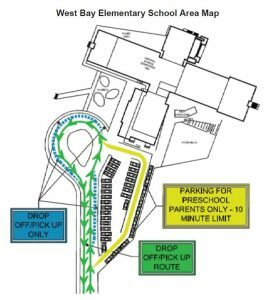 For more information on bus options, please visit the school district’s Transportation & Parking page.